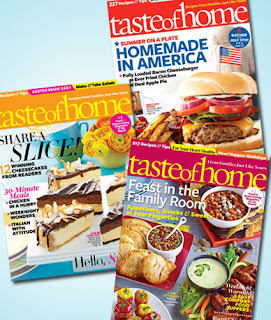 Taste of Home Magazine 1-year Subscription only $5.00! Head over to Mamasource to score a 1-year subscription to Taste of Home magazine for only $5.00! This regularly costs $24, saving you 79%.